Our health care system faces unprecedented demand for primary care providers who are trained to organize and deliver care that is timely, safe, effective, affordable, and culturally competent. Nurse practitioners are critically important primary care providers, especially in the FQHC environment. 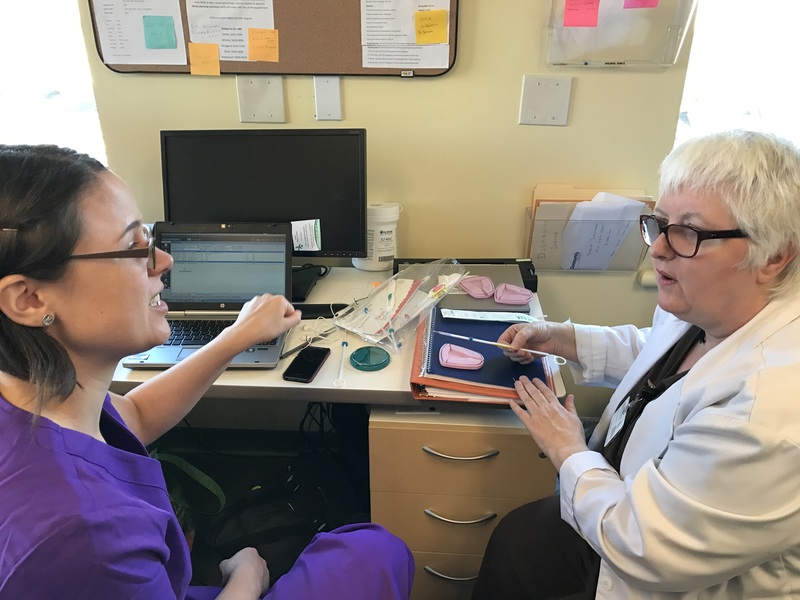 But they have historically had to assume roles in primary care without the benefit of formal post-graduate residency training programs that would support the transition from new nurse practitioner to primary care provider. To address this, we founded the country’s first formal residency training program for family nurse practitioners in 2007. Since then, we have grown to include tracks for psychiatric mental health nurse practitioners, adult gerontology nurse practitioners, and pediatric nurse practitioners. Interested in starting your own NP Residency Program? Nurse Practitioner Residents build upon their skills and education to prepare them to work in a safety net environment.